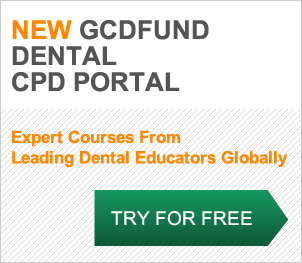 We are proud to offer three award schemes for students and dental professionals. Each has its own particular focus and entry criteria. Please note: this award for 2018 is now closed. Applications for 2019 are open. We look forward to receiving your applications.